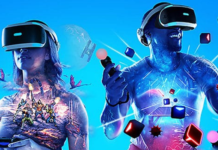 The Facebook F8 2019 conference, during which the Oculus Quest and Oculus Rift S will be launched, will be broadcast live in virtual reality. Discover how to follow the event from the VR. Facebook has announced that its F8 developer conference will take place in San Jose, California, from April 30 to May 1, 2019. 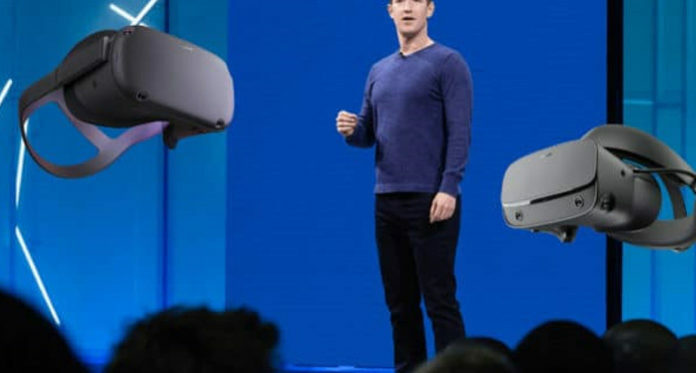 As usual, this conference will be an opportunity for Mark Zuckerberg and his vassals to speak directly to the developers. 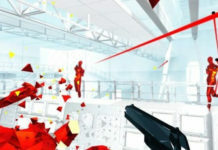 One can also expect to enjoy an ovevriew of Facebook’s plans for the future, including virtual and augmented reality. 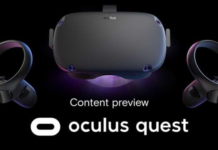 In addition, with the launch of the Oculus Quest and Rift S VR headsets announced for the spring of 2019, it is highly likely that these devices will be launched during the event. 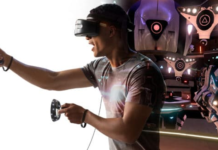 Moreover, the conference F8 2019 will be broadcast live streaming in virtual reality. 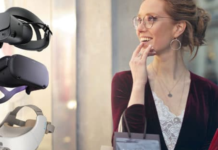 Like last year, users of VR Oculus Go and Samsung Gear VR headsets will be able to follow the event live via the Oculus Venues app. This application is unfortunately not available on Oculus Rift, it will be a priori impossible to follow the conference in virtual reality from the high-end VR headset for Facebook PC. On the other hand, a livestream “non VR” will also be accessible to all. Interested users can register for the event right away using their Oculus account from the official site at this address. The opening keynote of the conference F8 2019, held by Mark Zuckerberg in person, will take place on April 30, 2019 at 8 pm French time. Next articleOculus Go vs Samsung Gear VR: Which is the Best Mobile VR Headset?